I spread out my hands to you; my soul thirsts for you like a parched land. Answer me quickly, O LORD; my spirit fails. Do not hide your face from me or I will be like those who go down to the pit. Let the morning bring me word of your unfailing love, for I have put my trust in you. Show me the way I should go, for to you I lift up my soul. Have you ever been in a situation where your path seems to have just petered out? 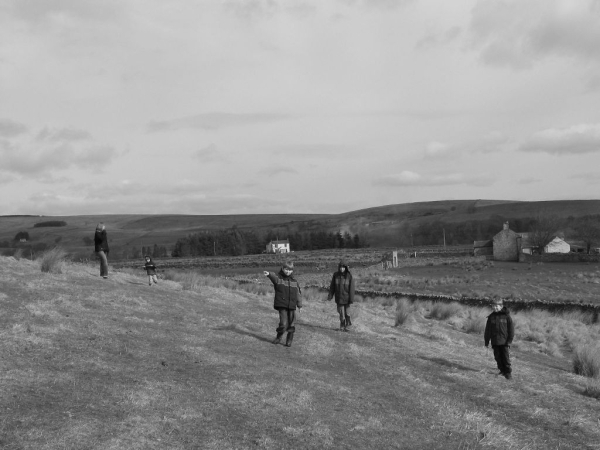 My family and I stayed in a cottage in Northumbria, northern England. We had a map which showed an old castle, on a small hill, in a valley not too far away. The map also indicated a footpath that went from where we were to the castle. 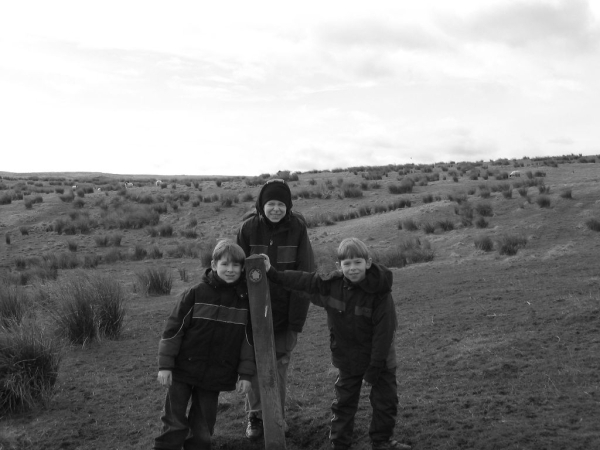 We found the first signpost that pointed along the path and set out across the bleak and barren hills. I thought I knew where we were going but it wasn't long before we realized that there was no discernable path, just grassy marshes, small streams and sheep trails crossing the fields. It was easy to lose your bearings, the fields looked much the same and the hills obscured where you had come from and where you were going. We headed in what we thought was the right general direction, but ended up wandering around until we came across another footpath sign with an arrow. It was hilarious, there was no footpath to be seen, yet this solitary sign in the middle of the field pointed across more trackless terrain. 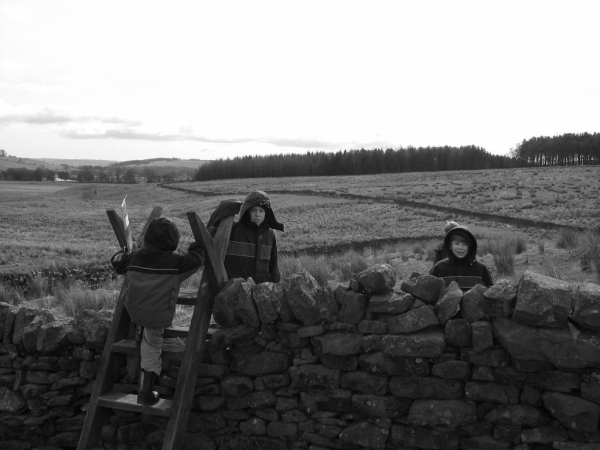 You could rarely see more than a part of the field you were in; but these extensive fields were each surrounded by high stone walls. So eventually we'd find the exit. The way out of the field was usually over a ladder, and at each of these ladders we'd find a small footpath arrow letting us know we were on the right track. We made it to the castle. Wherever you are in your life, know this: The Lord brought you to this place. You may not have seen a sign for some time, and perhaps you feel that you have wandered off the path and lost your way. But God has His sheep hemmed in. He knows you by name and He has set boundaries to keep you safe. Think back to the last time God gave you direction. Keep going that way as best you can, and you will soon come to another clear signpost. Spend some time and thank God that He knows exactly where you are. You are not lost. Ask Him to guide you to another clear signpost as you continue to move forward.